The food of the Uighur people. Photos of Xinjiang cuisine taken on the streets of Kashgar and Urumqi, China. 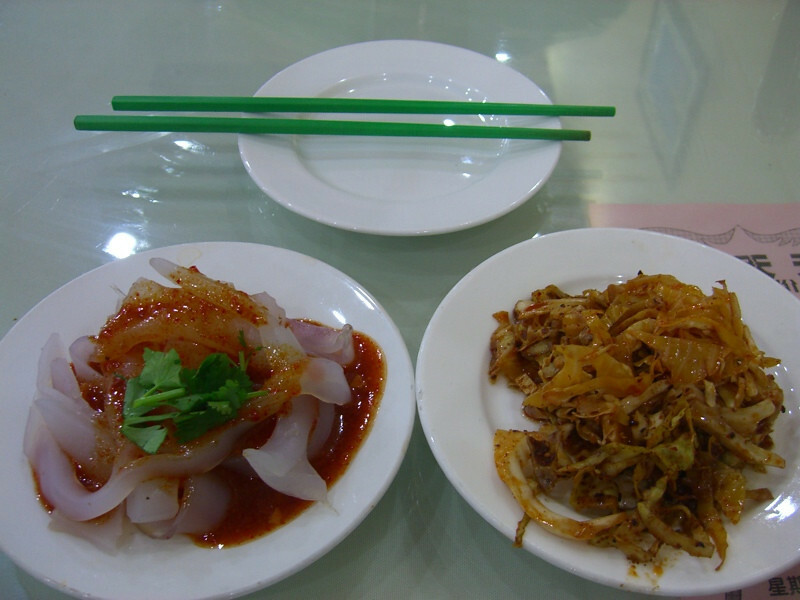 Read more about our favorite Xinjiang food.